Lundberg Medical Imaging is the Purchase Area’s only independently owned diagnostic imaging center offering services in MRI, CT, Mammogram, Ultrasound, Bone Density and Walk In XRay Services. Since 1968, we have been leading the way providing patient-centered radiology excellence without the hospital price tag. Imaging services are YOUR choice. 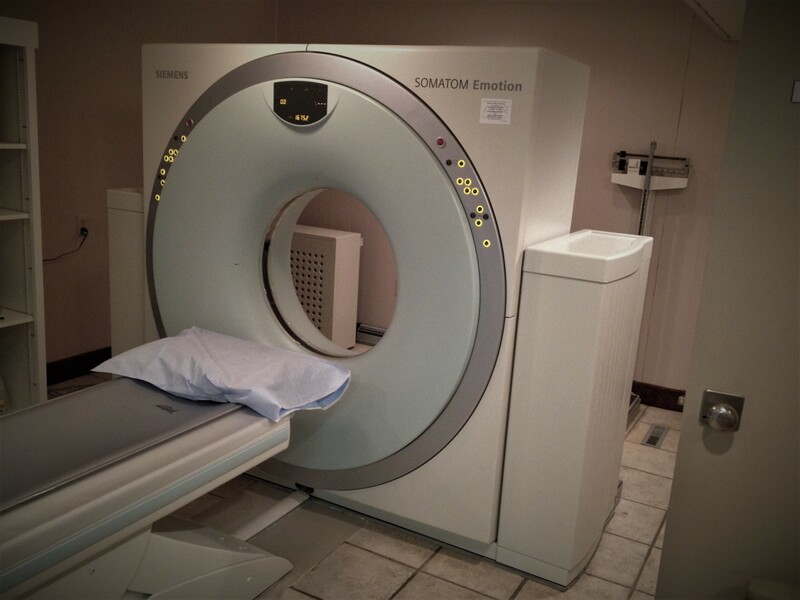 At Lundberg Medical Imaging, you can expect ONE exam, ONE bill and excellent service. Don’t overpay for your imaging needs. It’s your choice. Tell your doctor you want Lundberg. Magnetic Resonance Imaging (MRI) is a modality that utilizes a magnetic field instead of radiation. This sophisticated technology is primarily used to obtain images of soft tissue structures that may not be seen on x-rays. 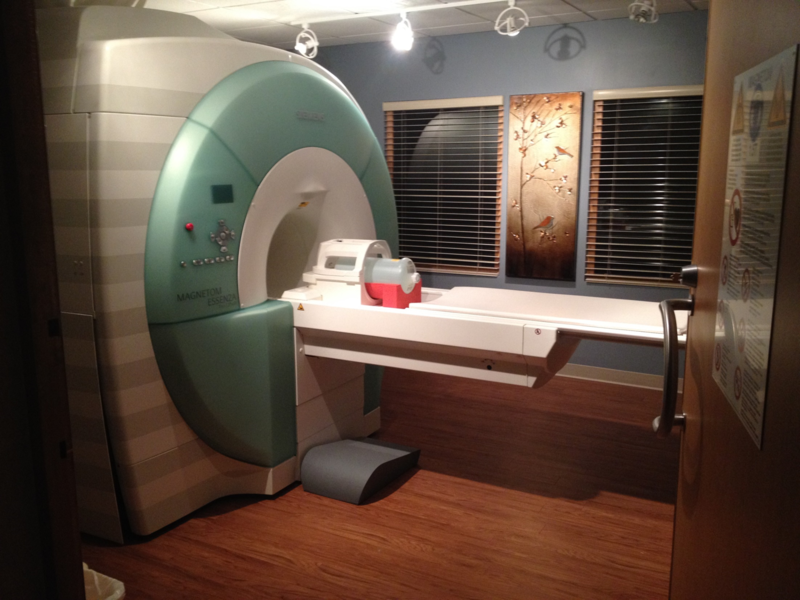 Lundberg Medical Imaging utilizes a 1.5T High-Field MRI scanner. Contrary to older MRI units, the MRI scanner at LMI features an ultra-short tunnel and wide bore opening to enhance patient comfort. A CT scan, sometimes called a CAT scan, is a medical test that helps physicians diagnose and treat medical conditions. CT scanning combines special x-ray equipment with sophisticated computers to produce multiple cross-sectional images of the inside of the body with more detail and clarity than a regular x-ray. Depending on what your physician is looking for, IV and oral contrast may be used to better visualize internal structures. Ultrasound imaging involves the use of a small transducer and warm ultrasound gel to expose the body to high frequency sound waves. These sound waves produce pictures. Ultrasound examinations are safe. 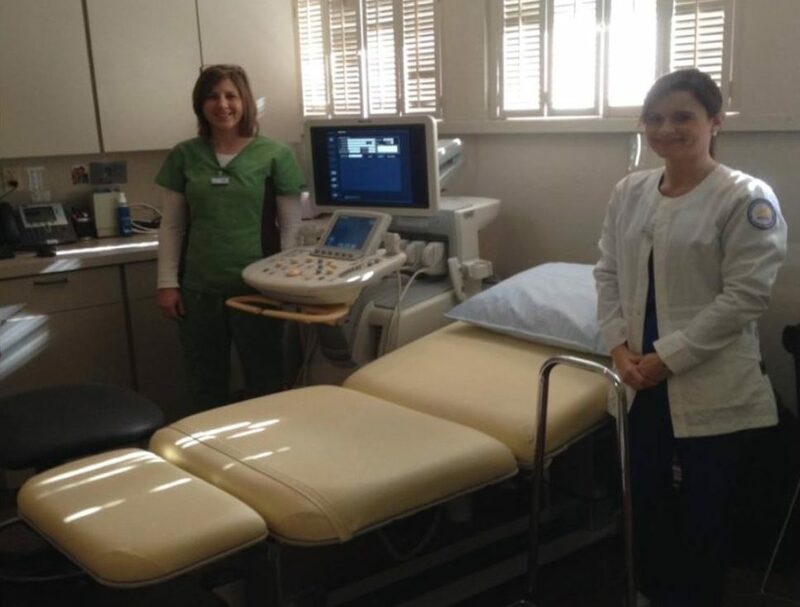 Ultrasound is a useful way to examine many of the body’s internal organs, including but not limited to: liver, gallbladder, pancreas, spleen, aorta, kidneys, bladder, uterus, ovaries, thyroid, breast, testicles, and legs (blood clots). 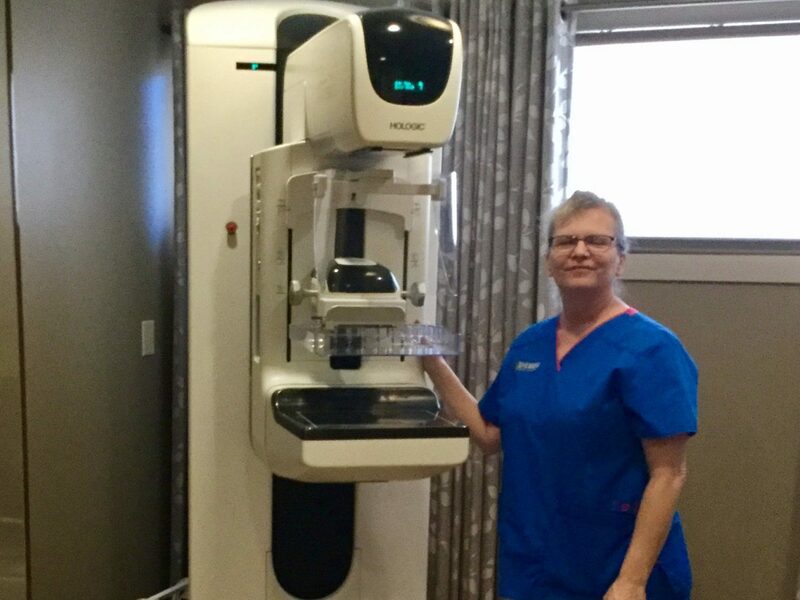 A 3D Mammogram is a revolutionary new screening and diagnostic tool designed for early breast cancer detection that can be done in conjunction with a traditional 2D digital mammogram. 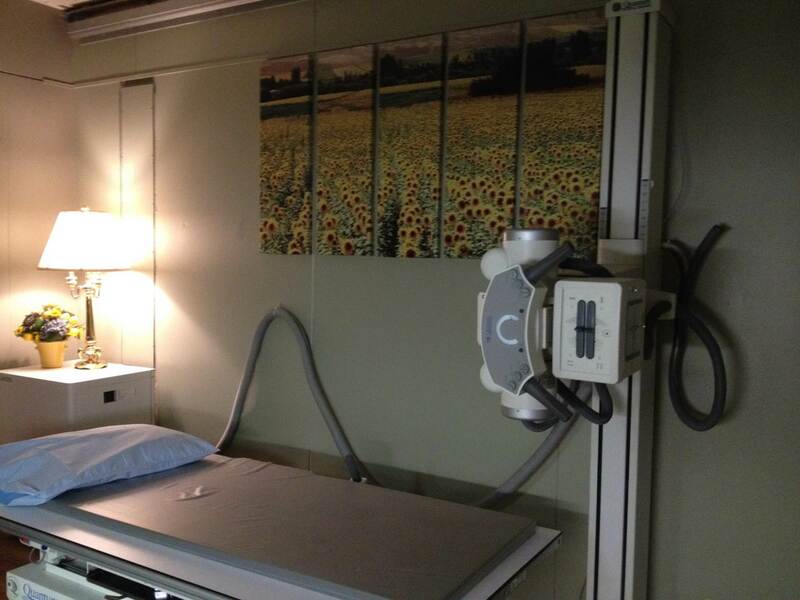 3D mammograms have allowed a 41% increase in the detection of early breast cancer over 2D alone. Breast tomosynthesis (3D Mammogram) produces a three-dimensional view of the breast tissue providing improved visibility for the radiologist to see the breast tissue detail in a way not possible before. 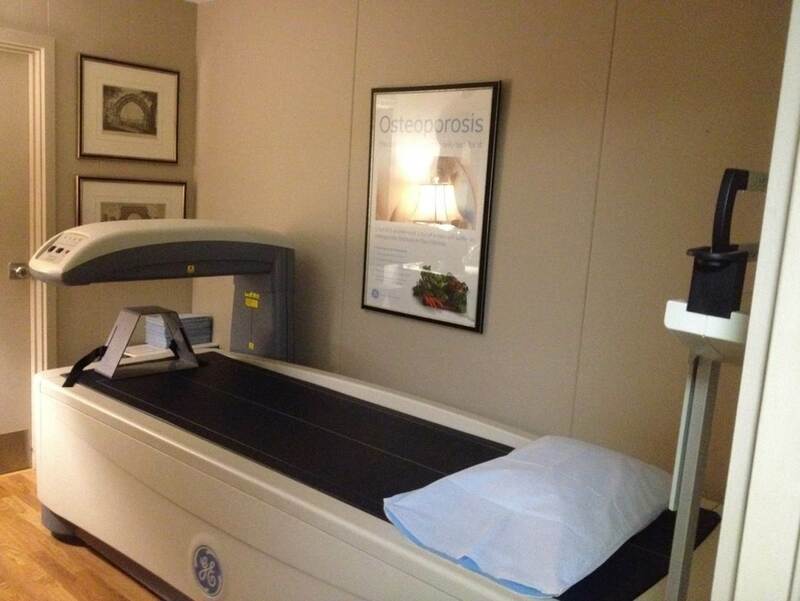 A DEXA Scan (Dual Energy X-ray Absorption) measures bone density, which is directly related to bone strength and helps doctors to predict the potential for osteoporosis and fracture. A DEXA scan uses an extremely low dose of radiation, is a fast and painless exam, and is considered safe for use on patients of any age. Generally speaking, women over 50 should get a DEXA scan once every two years, although it is helpful for those in their early 40s. to compare with future years.